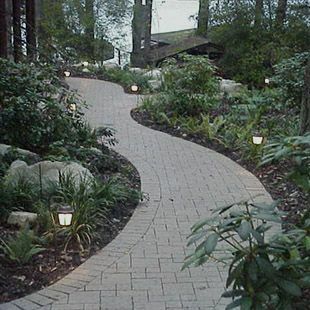 Homeowners have always put energy into unique landscaping efforts, but the concept of outdoor living is a relatively new and affordable choice for the exterior of a home. The days of having a few folding chairs, a picnic table, and a hibachi grill are long gone! Outdoor living takes any ordinary outdoor space and brings all the comforts of indoor living to the outdoors by complimenting the style of your home’s interior. 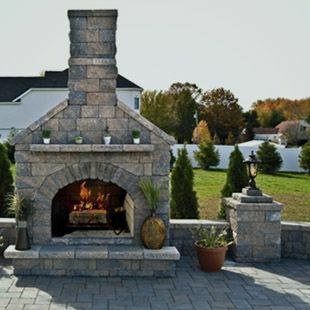 With several affordable hardscape and landscaping products offered by Green Acre Sod Farm, the endless possibilities available for your outdoor living area are limited only by the imagination! Sitting comfortably outdoors with friends and family on a cool summer evening with a warm fire and dinner sizzling on the grill is pure pleasure! It is also the reason why people throughout Oklahoma are turning to Green Acre Sod Farm to create unique and inviting outdoor living spaces. 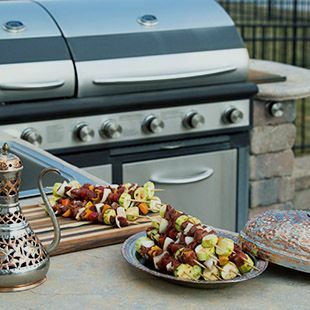 Oklahoma homeowners are building stone patios with outdoor kitchens complete with large, permanently-installed grills, refrigerators and work areas. They’re installing luxurious outdoor fireplaces and firepits to extend the season for entertaining guests or to simply relax and enjoy the simple pleasures of the outdoors (in luxury, of course! ).